"1994 TC vs. ISU mascot"
"1994 TC vs. ISU mascot" (2019). 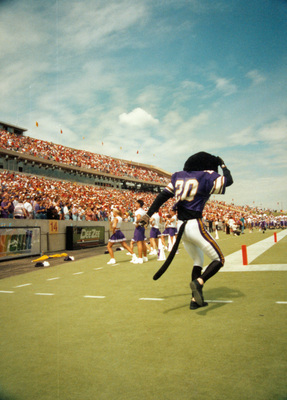 UNI Panther Athletics. 721.